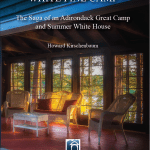 You can support Adirondack Architectural Heritage in a myriad of ways! 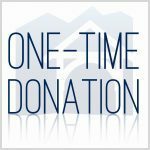 – through membership, contributions to our annual appeal and endowment fund, gifts of stocks, bequests, and through financial support for specific programs and projects. Make a one-time donation to AARCH during our Annual Appeal, or at any time during the year. 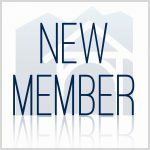 Join the dedicated group of individuals who care about the region’s architecture, history, communities, and way of life. Thank You. AARCH cannot continue its good work without your continued support. 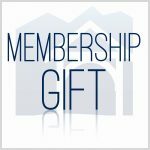 By giving a gift membership, you are helping to spread the news of AARCH. 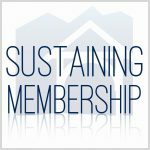 Sustaining Members give monthly through a secure, automatic credit card contribution. This means less mail and uninterrupted status as one of our passionate members working to make a difference in our region’s architectural heritage. 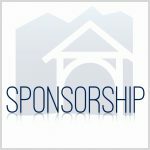 Sponsor one of AARCH’s many events or activities that sustain our architectural heritage. 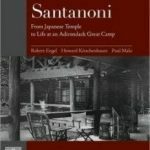 Support one of AARCH’s special projects, including Camp Santanoni. 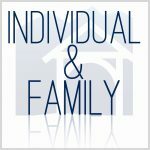 Participate in our important fundraisers and benefit events. There are many ways to give. Earn tax and financial benefits while furthering preservation in the Adirondack Park.